One of Fred’s hopes was to go halibut fishing and it was on our to do list as well, so this was a day for the hunt for the big fish. For some background.....we had to get our reel fixed and the closest Penn Reel warranty work was done by Tag Taggart in Ninilchick. Fred and I went off to Ninilchick to track down Tag and finally found him in the basement of a house after about 2 miles of dirt road. There was no doubt that he was our guy. 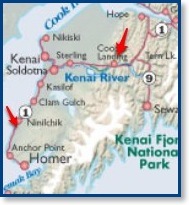 Although not very talkative, he knew the problem immediately and, after glancing at the exploded parts list, found the 5 pieces that had dropped into the Kenai River. In short order, the reel was better than new because he ensured that all screws were tightened appropriately. Before leaving his reel and reel parts packed office, we asked him for a halibut charter recommendation. He wasn’t the least bit hesitant to provide us with some good options. 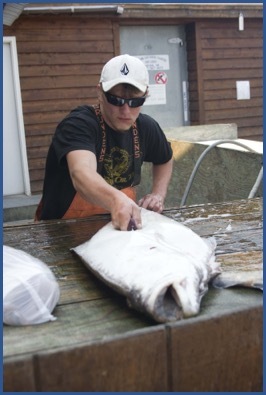 His son then gave us a very low key sales pitch on their fledgling halibut processing business and off we went. We actually headed further down the peninsula to visit Homer.....remember the blog of the Spit, Salty Dawg, the start of the fire??? 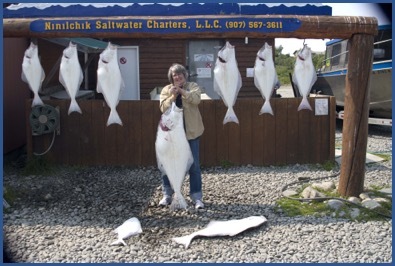 After have lunch (halibut) at Capt Patty’s, Fred talked to a couple charters about offerings since Tag’s recommendations were unavailable. We ended up deciding on Ninilchick Salt Water Charters. We had a convenient launch time of 8:45 the following Tuesday July 7th, so that we were able to depart from Cooper Landing at 6 AM for the 85 mile return jaunt to Ninilchick. We arrived a bit early at 8AM, checked in and went to breakfast. Back we went to launch after a hearty breakfast where we saw another entrant in the Hoka Hey motorcycle ride.....but more about that later. We climbed into a van with an additional party of two and off we went towing the boat to the launch. 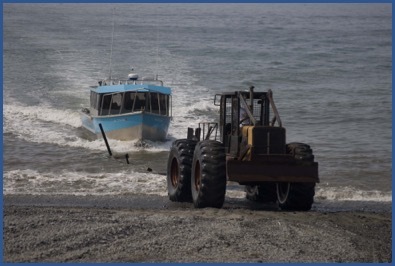 It turned out to be a long, sandy beach with big tractors with large wheels used to hook onto the trailer and take the boat (and us) into Cook Inlet. This was a fun start to a great day. Deckhand Anthony (18 years old) and Captain Jim kept us informed of our progress as we motored the 15 miles to our halibut spot. We got some brief instructions and we began our day of fishing. 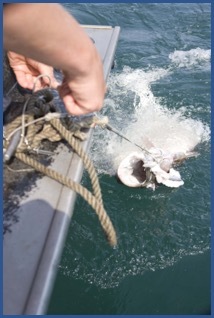 The halibut is a bottom fish so they attached a 5 lb weight to the line along with some bait and we dropped the line the 185 feet to the bottom. We left the bait on the bottom as it was bounced around by the receding tide. George finally landed the first one, a 20 pounder, after about 20 minutes. Fred was next with a fine 40 pounder. George caught a couple more smallish ones while Maureen was getting shut out. Around 11, we had to pull up our lines because we were inundated by a bunch of “junk” floating by that would foul our lines and the anchor. 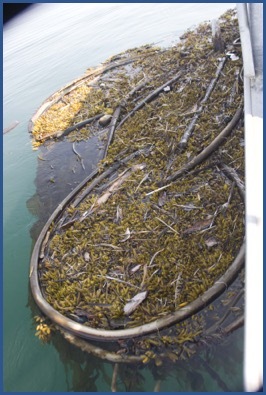 Logs, kelp and sea weed covered the ocean surface for about 45 minutes while we ate lunch. Then we were back to the halibut. Maureen and George exchanged gear. He had a double hook and she had a single, slightly larger hook and nothing was interested.....and she declared she did not want the “girly” fishing ploe any longer. 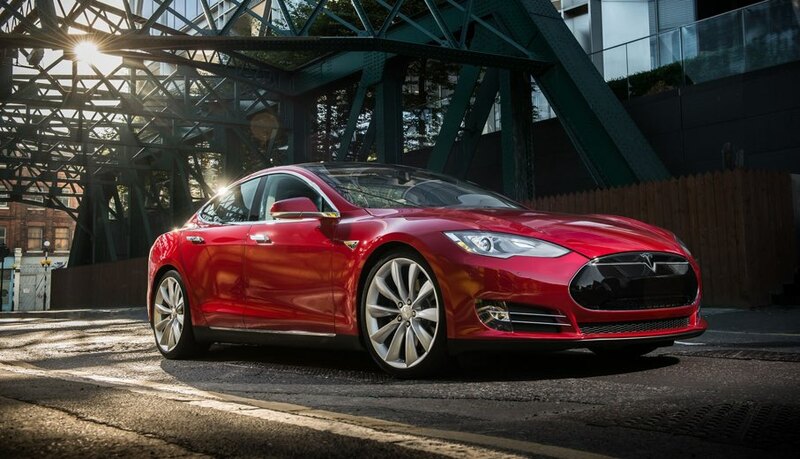 They prepared (but never used....tho’ it would have been fun to see in use) an electric fishing pole which was powered by a 12 car battery. Soon after the exchange, Maureen hooked what appeared to be a large one. After working for about 25 minutes, getting the halibut up from the 185 foot depths, she passed her rod to Anthony and Jim who struggled to get it into the boat. They ended up having to “bleed it out” to get it into the boat and to stow it away. George continued catching the 20-30 pounders (some of which had to be tossed back) so that we ended up with the 4 halibut limit for the 2 of us. Fred caught 1 more which had to be returned and 1 small cod. When filleted and weighed back at the charter, we had 45 pounds of fish and a very satisfying day. Fred ended up with 20 pounds of fish to ship back to Rhode Island. We then brought our fillets to Tags to have them processed into packages of 1/2 pounds. We brought them back to Wildman’s freezer where they currently reside. We will be breaking a couple of packages out and enjoying OUR halibut soon.